Hardware vs. Software-based detection: Why it can’t be one or the other. Gain the critical skills you need to help protect and defend information systems from attack through the Center for Cyber Excellence at Liberty University. Here, you’ll become proficient in ensuring the confidentiality, availability, and integrity of data. You will also learn how to preserve and restore systems and to develop risk management skills. The Center for Cyber Excellence provides guidance and oversight of the cybersecurity programs at Liberty University. With a mission to establish Liberty as the premier location for cybersecurity study, research, and hiring, the Center is committed to preparing you for success in this rapidly growing field. Through our center, you’ll have the advantage of interacting with experienced instructors who are grounded in their faith and who care about your development and growth as an upcoming professional in the field. 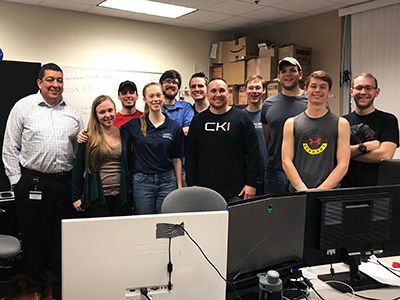 Gain all the benefits that come along with an active cybersecurity center that encourages research, service, and the effective application of technology from a Christian worldview. 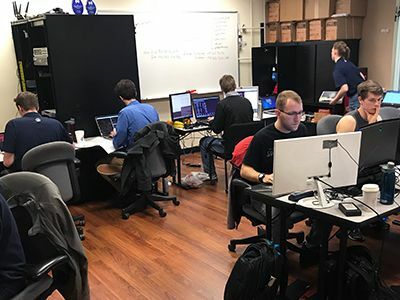 Liberty is a member and supports the National Cyberwatch Center through participation in the Mid-Atlantic Collegiate Cyber Defense Competition (MACCDC) competitions. 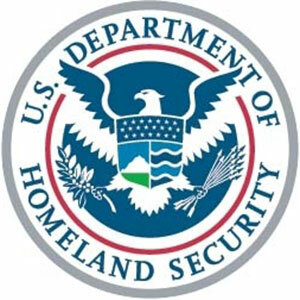 The Department of Homeland Security and National Security Agency have designated Liberty University as a National Center of Academic Excellence in Cyber Defense Education for the B.S. in Information Technology with Data Networking and Security Cognate. The Liberty University School of Business is hosting Capture the Flag. All high school students are welcome to attend and compete for a $10,000 scholarship. 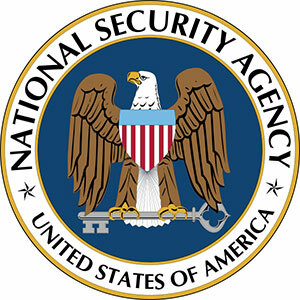 Liberty University hosted an NSA GenCyber Camp on June 25-29. 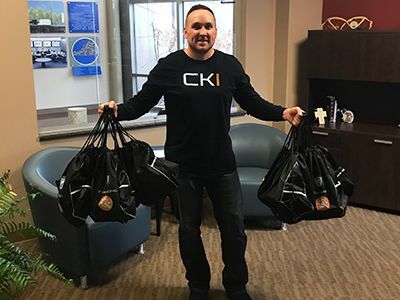 During the event, 26 local and regional high school students attended and were presented with fun activities and serious cybersecurity training. 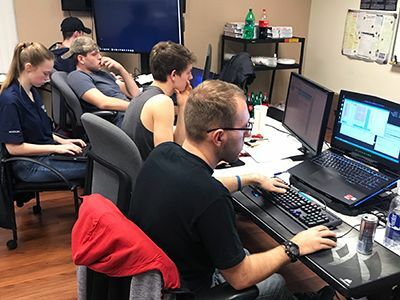 The training was performed by Liberty faculty and staff and the week culminated in a real live hacking event, whereby seasoned and professional ethical hackers arrived on campus and attempted to break into the virtual computers the student teams had prepared. The event was a huge success and we look forward to doing even more next year. Stay tuned to the School of Business social media pages for more information. 13th Mid-Atlantic Collegiate Cyber Defense Competition (MACCDC) RegionalsThe team qualified for the regionals on Feb 12, 2018. They went on to compete at the regionals in Laurel, MD, held March 13-15, 2018, where they took 5th place!